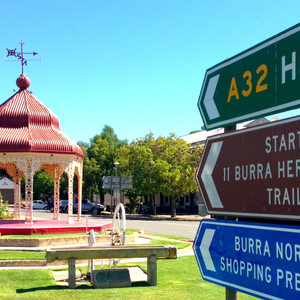 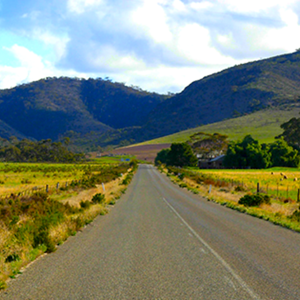 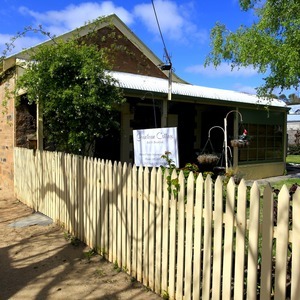 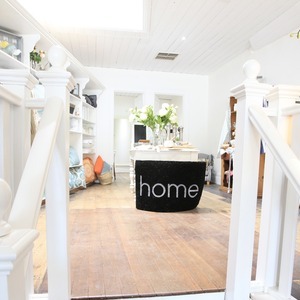 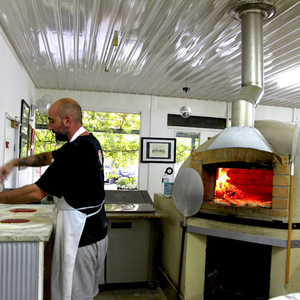 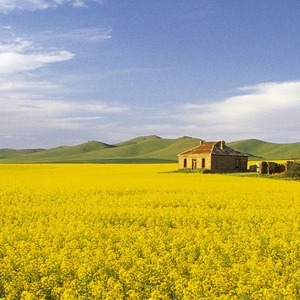 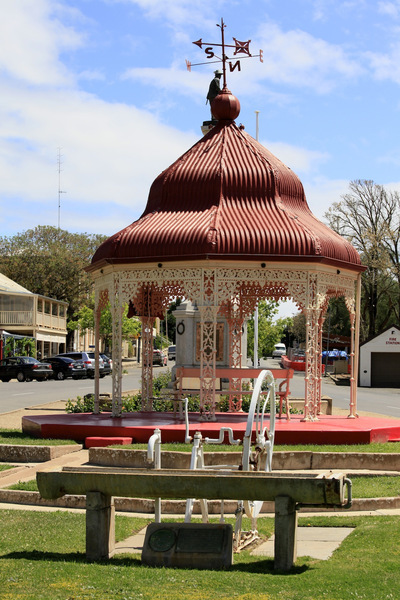 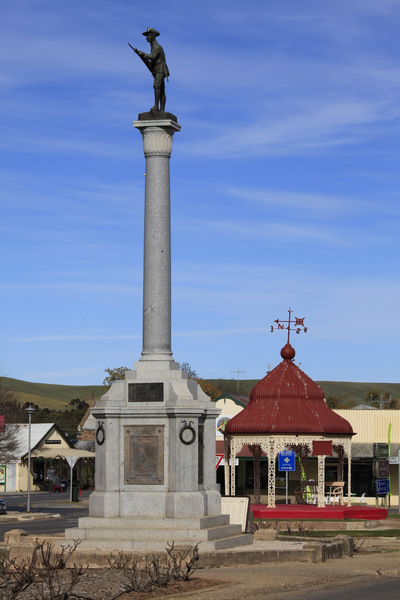 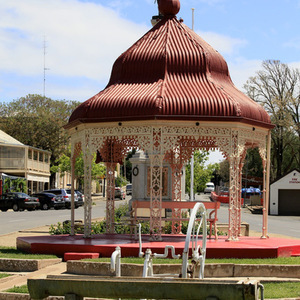 Welcome to Burra's Market Square! 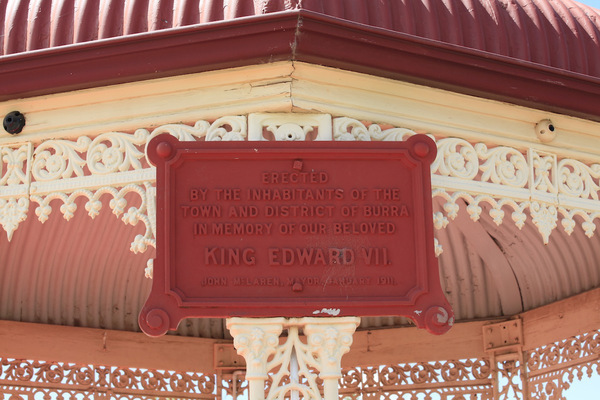 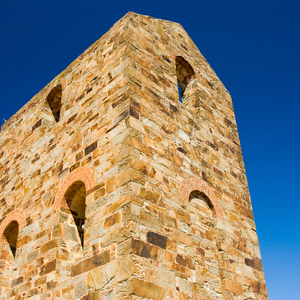 Listen to Johnny Green as he welcomes you to town and describes the development of Burra from a number of villages as the Monster Mine changed the landscape. 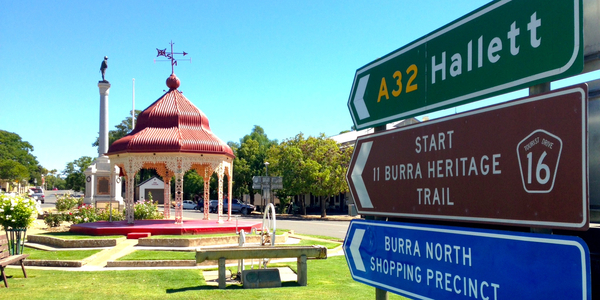 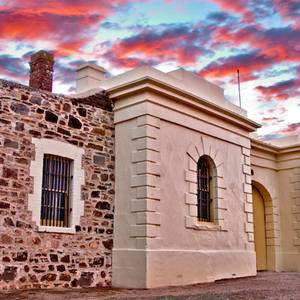 If you haven't already picked one up, grab a Burra Heritage Passport Key from the Burra & Goyder Visitor Information Centre at Market Square, and join Johnny Green on a guided tour of our fascinating town.